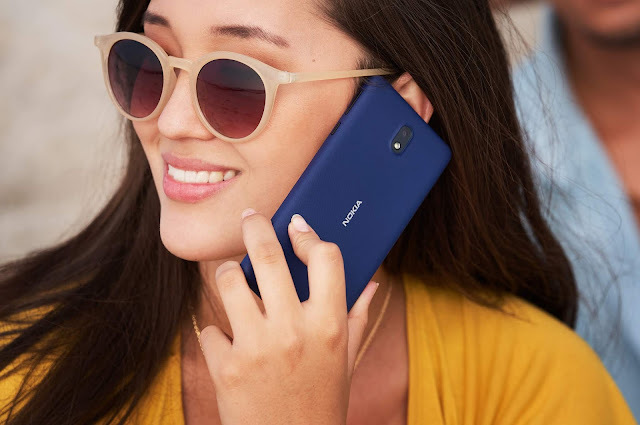 LoveNokia | Latest News and Information about Nokia Mobile: UPDATE (Now on sale) | Nokia 1 Plus goes on Pre-Order in Russia. Nokia's latest Android Go smartphone the Nokia 1 Plus has gone on pre-order in Russia via the official Nokia Mobile online store. This entry-level Android Go smartphone running on the latest Android Pie can be Pre-Ordered in all three colour variants i.e. the Red, Blue and Black from the Nokia Mobile online shop.